Family Photography - Includes Family Portraits, Children, Infants, Birthday Parties, and Family Events. Sitting Fee - includes all edits, retouching, and sizing for your needs. $50 - One headshot for social media use only. 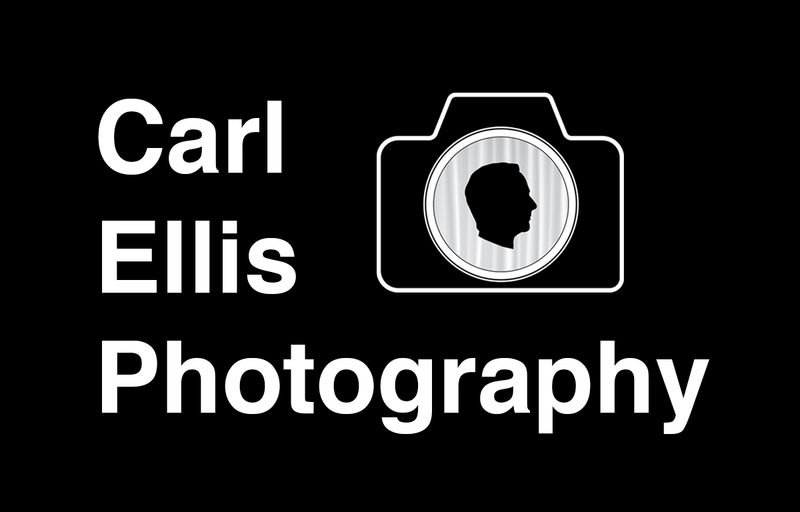 $150 - 30 minutes - Includes two high-resolution digital files from the same session. $225 - 1 hour - Includes four high-resolution digital files from the same session. $350 - 2 hours, all we can shoot - Includes viewing access to your image gallery, and a digital package of eight final images. $450 - Headshot package. We'll spend up to 3 hours together using multiple techniques, looks, and backgrounds. Additional images can be purchased starting at $50 an image, plus time for retouching and color correction outside of necessary cleanups. Bulk pricing will apply on ten or more images. $1,200 - 7 hours of shooting, Includes viewing access to your image gallery and high-resolution downloads of the selects. Print packages sold separately at a discounted price when booking a 30 minute or longer photo shoot. Not applicable on package deals. For estimates other than listed below, please e-mail me your request and job specs. Executive Portraits - $50 per image - Shot in studio on a simple plain background. Includes a web and print sized image. Executive Portraits - on location portraits will be estimated at the time of the request. Digital files - $.50 per print. All snapshots are 4x6 either cropped to scale or full frame with a white border. These are high-quality art prints, not batch processed. I take my time in making you a beautiful print. Yes, more expensive than a drugstore or an upload service, but if you care about the quality of your prints give me a try. Custom Sizes - $2.00 per print smaller than 4x6. Use this link to upload your files: https://wetransfer.com/ Send them to carlprints@gmail.com with your order request. I'll get back to you with an estimate and timing. If you want your pictures shipped, just let me know. Shipping charges apply. Film - $20 per roll, two-week production time. Includes prints and scans on CD. This is outsourced. 4x6 - $.50 each. These are not batch processed. Each image is color adjusted according to the size and quality of the file. I review and approve each file before printing. These are high-end prints for high-end customers. If you are just printing to print, this service may not be for you. I will happily help you with your selects and suggest which images are print worthy at no extra charge. 2.5x3.5 (wallet) - $2 - Minimum of ten prints or $20. Setup fee may apply for special requests. Passport photos - $15 - same day service, usually within an hour depending on current demand. Photo Booth Prints - $5 for two sets of four images (8 images total). Think of an updated version of the mall booths. I print on quality paper. Props included, or bring your own! Greeting Cards - price upon request. These are custom cards. Your text and image, or from our photo shoot. Size depends on available stock. Requires a two-week production schedule. Sizes vary. Wood prints - $25 approximately 4x6 - 5x7 depending on stock availability. Requires a one-week production schedule. Special requests are encouraged. If it's not illegal or dangerous, I can shoot it. ***All prints are Fine Art Giclee quality. They will last a lifetime and beyond if well cared for. ***Credit/Debit cards. Cash exact only. No checks, please. Payment due at time of service request. ***I guarantee all of my photography sessions. If you're not happy with the results, I will re-shoot. ***No raw files are included in any package. ***If you need a specific size printed for a special frame, please ask, I'll crop, print, and trim for you. ***I guarantee quality and color of prints coming from my studio only and will be more than happy to show you a comparison print. ***All prices include editing time outside of our session.